Best Places To Visit In Bangkok. 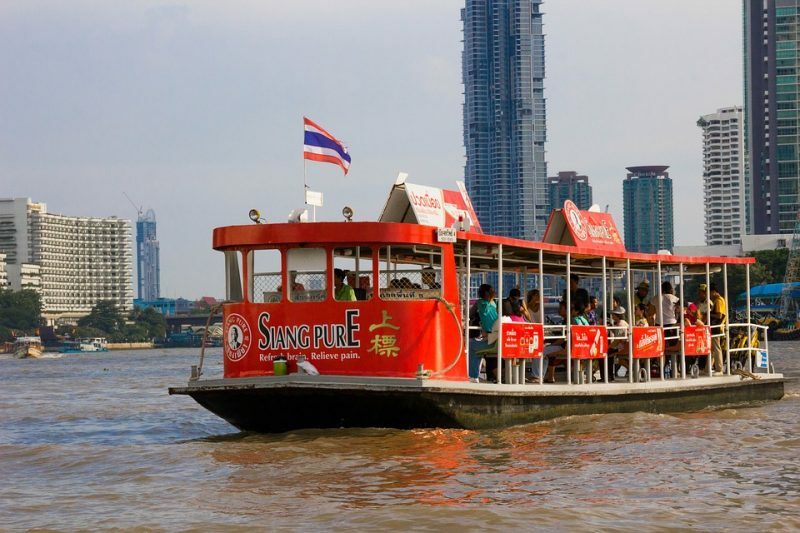 Don’t miss to travel Bangkok If you want to fill amaze. Before going to Bangkok, you should know about Bangkok city. 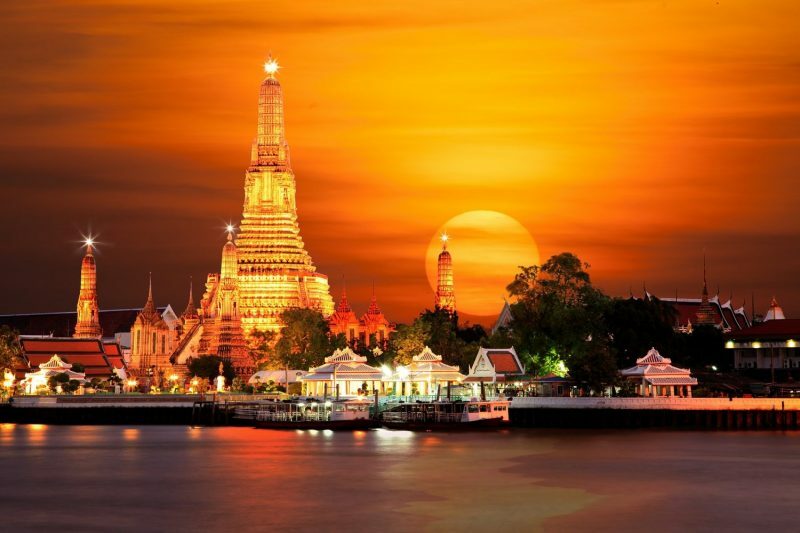 Bangkok is also known as it’s nightlife, there are many beautiful places to visit such as Wat Arun, Dusit Palace, Chao Phraya River, Dream World, MBK Center, Beckoning Chinatown. The Bangkok city is the capital of Thailand. This is a hot spot to travel in southeast Asia. There are a lot of historical places and spiritual significance. That place is also Known as the temple of Dawn, which is a Buddhist temple. This is a famous landmark in Bangkok. 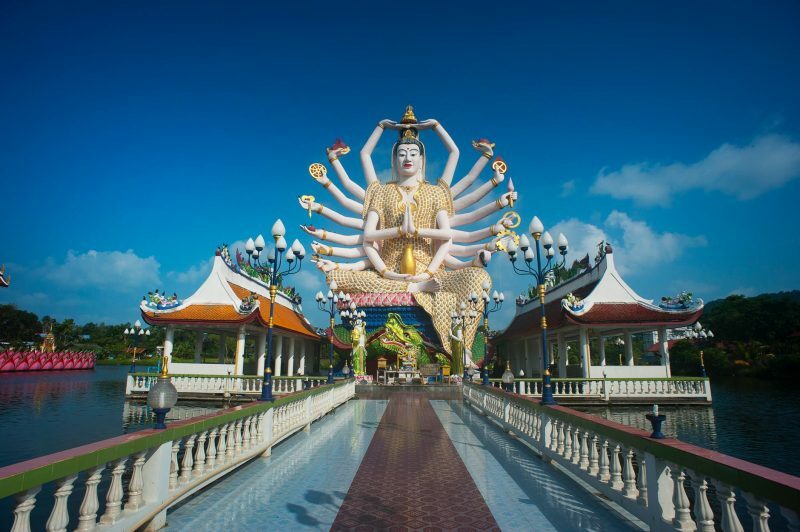 There are many Buddhist temples spread around Thailand. It’s directly opposite of the Grand Palace on the other side river. 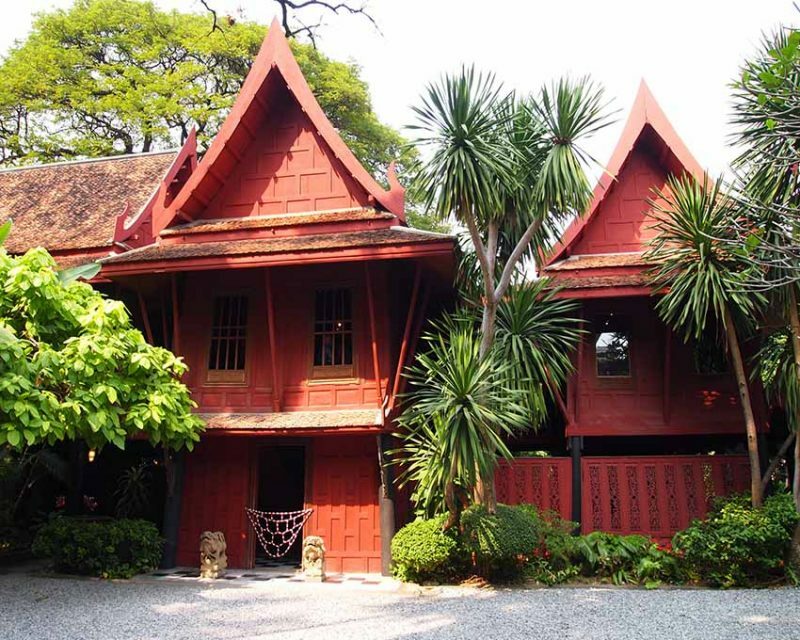 Jim Thompson House is a museum in Bangkok. It is known as Jim Thompson art center. There are a tasteful collection of art and antiques. 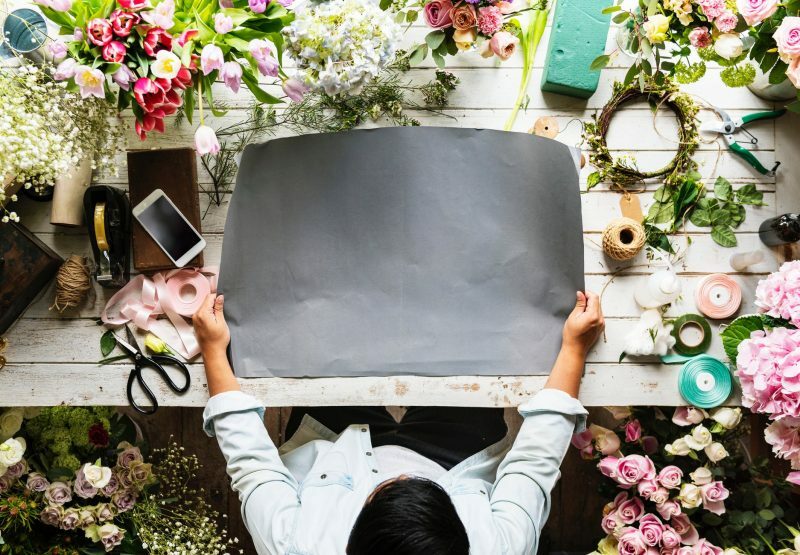 Now, the brand Jim Thompson extends to the art center, souvenir boutique, restaurant, and café, as well as banqueting facilities located in the same vicinity. Jim Thompson decided to start a textile business, which is Jim Thompson Thai Silk Company. He was an American expat and former architect who moved to Thailand. Location: Located in Na Phra Lan Road which is in the Phra Nakhon area. Timing: 8:30 to 15:30. 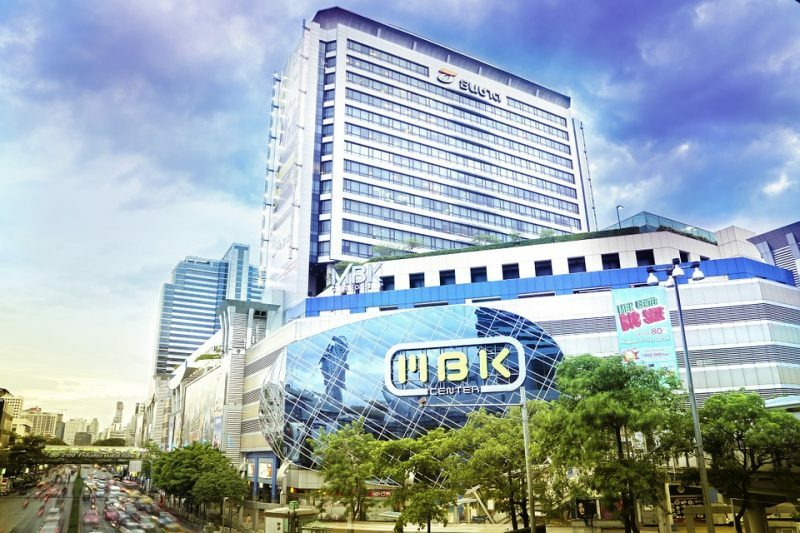 MBK is a shopping center which is the best tourist spot in Bangkok. This is one of the famous shopping malls in Bangkok. There are various creative charm shops in Thai Street Style. 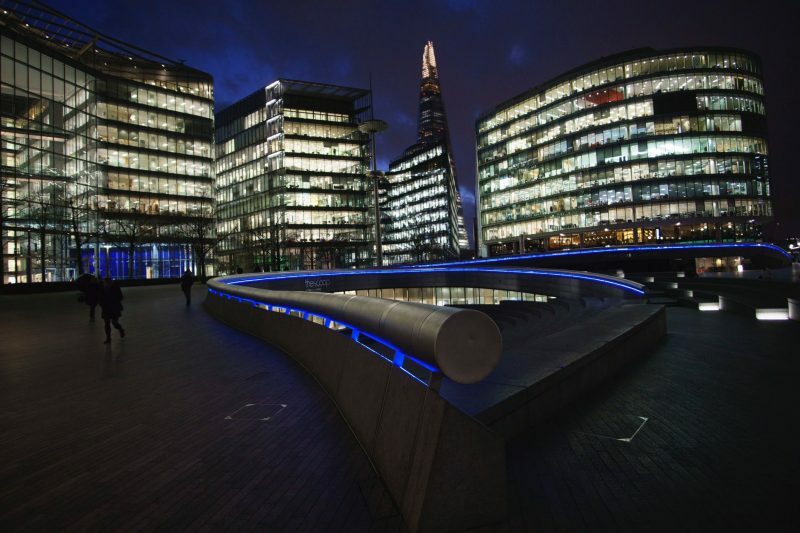 It has 8 floors and 2000 shops, which sell everything like clothing, fashion accessories, handbags, leather products, and luggage to furniture, electric applications, cameras, stationery, DVDs, mobile phones. Operating time : 6:00 to 19:30. Mega reclining Buddha is a famous place. That is the earliest center for public education in Thailand and there are the largest collections of Buddha. This is the highest visited tourist place in Thailand and the oldest or largest temple complex in Bangkok. It has a quiet, underground, air-conditioned environment and surfacing in Chinatown takes a quick adjustment. Location: Wat Pro located in the Phra Nakhon on the Rattanakosin Island. Dusit Palace called Wang Suan Dusit or Dusit Garden Palace. It is nearby the Grand Palace. This is a large or complex area which is located in the Rattanakosin Island and an incredible place. All the displays inside will blow your mind away. 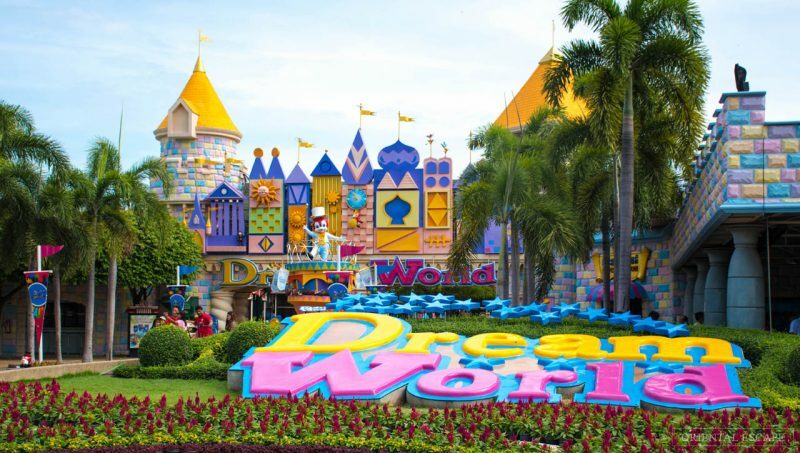 It is definitely one of the best attractions in Bangkok. 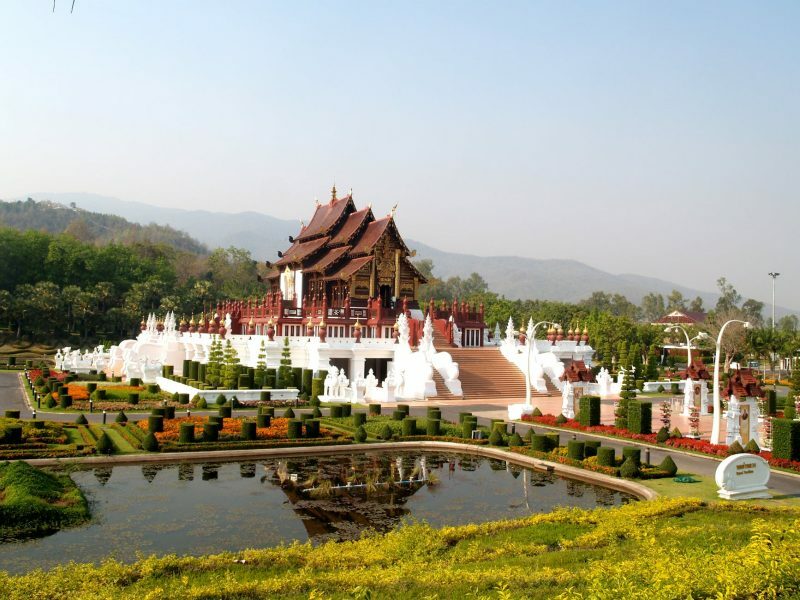 image source:buffalotrip.com History: started in 20th-century construct by King Rama V. Timing: 9:30 AM to 4:00 PM. This single floor building is based in the vimana palace grounds on the Dusit zoo side. That is used to be the stables for the royal elephants. It consists of two buildings, both of which were former elephant stables. 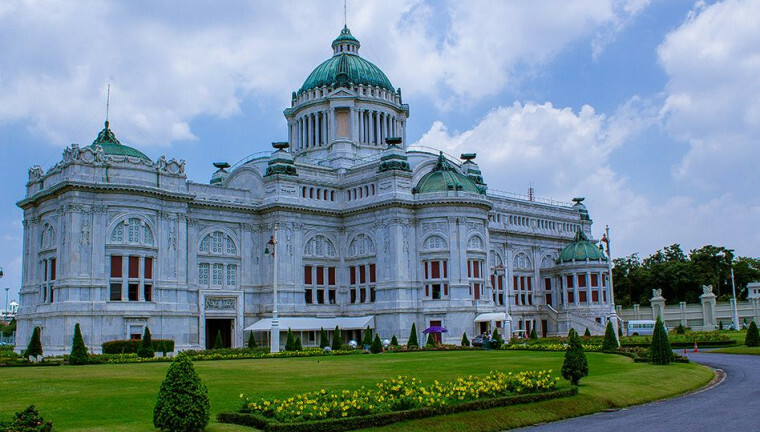 The Royal Elephant National Museum might leave some visitors feeling underwhelmed, but if you deep interested in Thai culture or history the exhibits and displays are well presented and informative. They provide some charming background details to the significance of the favorable white elephants in Thailand. This is a royal Buddhist temple. Wat Hua Lamphong is not a famous or popular attraction but well known for coffin donation. If you will go inside of Wat Hua Lamphong, there are many one-story building and cars. The area is for a funeral. Location: Bang Rak District of Bangkok in Thailand. Lumpini Park is a first public park in Bangkok. This is a multifunctional park. People can do several outdoor activities under fresh air and shade in this park like exercising, playing games and music, learning social dancing, reading books in the library etc. The King Rama VI statue in this park which is an interesting thing. Bangkok Art and Cultural Center is known as BACC. It is one of the most popular places for the tourist. This is a large and modern building in Bangkok and the best cultural spot in this city. There are 3 floors and 3000 square meters of gallery space. Tourist looking a creativity for themselves, which includes live performance, events related to local dance, theater, music, photography, and design. 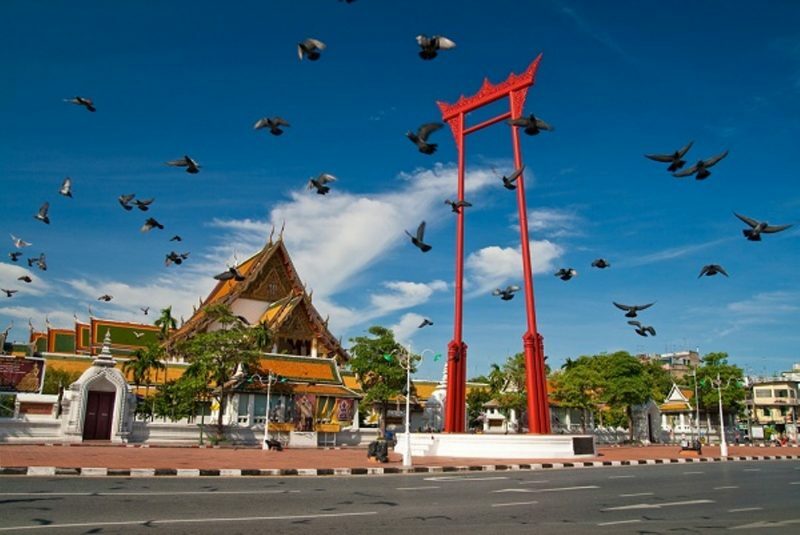 Giant Swing is one of the most well known and appreciable temples in Bangkok. It is stable between the WatSuthat and Bangkok City Hall. Sao Ching Cha is another name of Giant Swing. Princess Mother Memorial Park is a beautiful park. A lot of places to see in the Bangkok but the visit to this memorial park does not only give you a relaxing environment in a lush garden but an insight to the life and works of the lovely Princess Mother of Thailand. 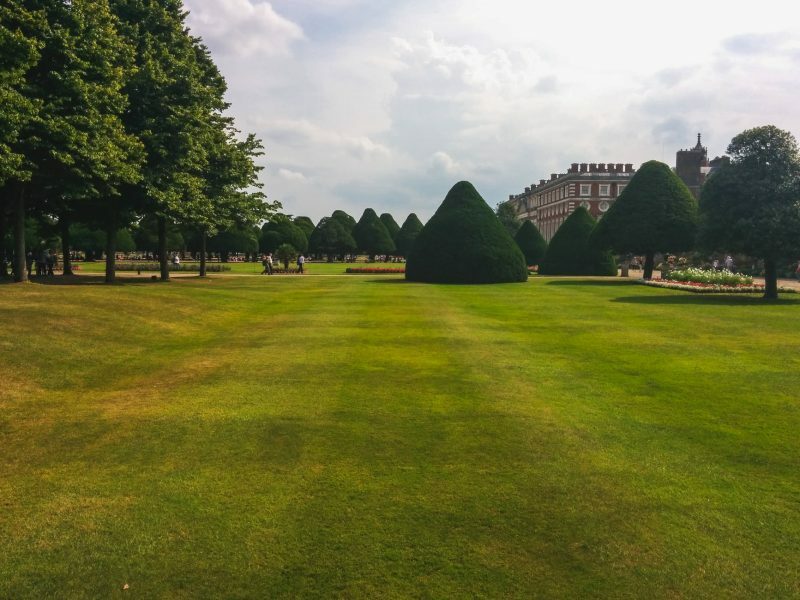 It consists of a number of the garden, reproduction of the royal mother’s childhood home and two exhibition halls where you can learn about her life and works. 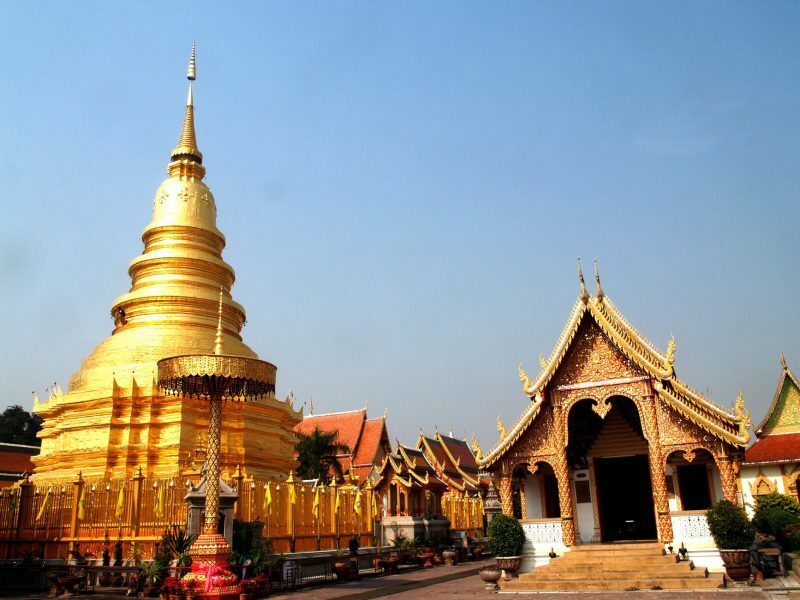 This temple is considered to be the most important and largest Chinese Buddhist Temple in Bangkok. Wat Leng Noei Yi or Dragon Lotus Temple is the oldest name of the wat mangkon kamalawat. Bangkok is a beautiful city which is known as it’s nightlife.It is a hot spot to travel in southeast Asia. 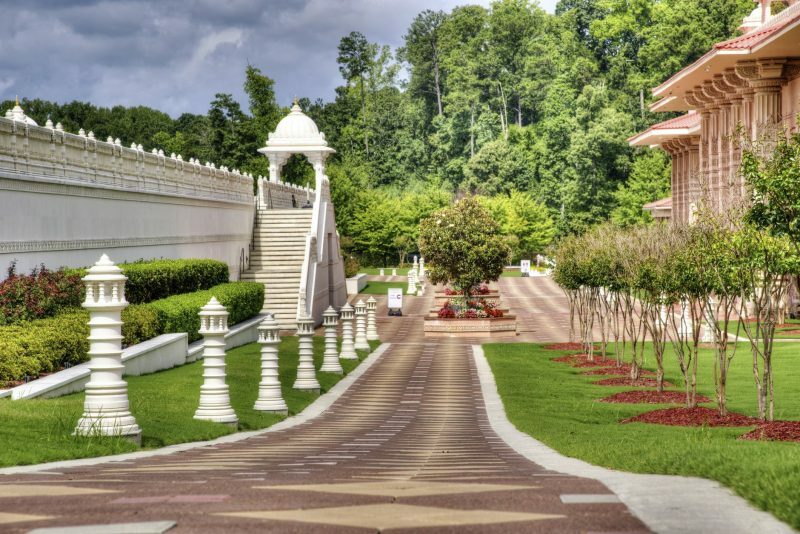 There are very beautiful nature places, historical places, and temples to visit. Historical places and spiritual significance most important in there. 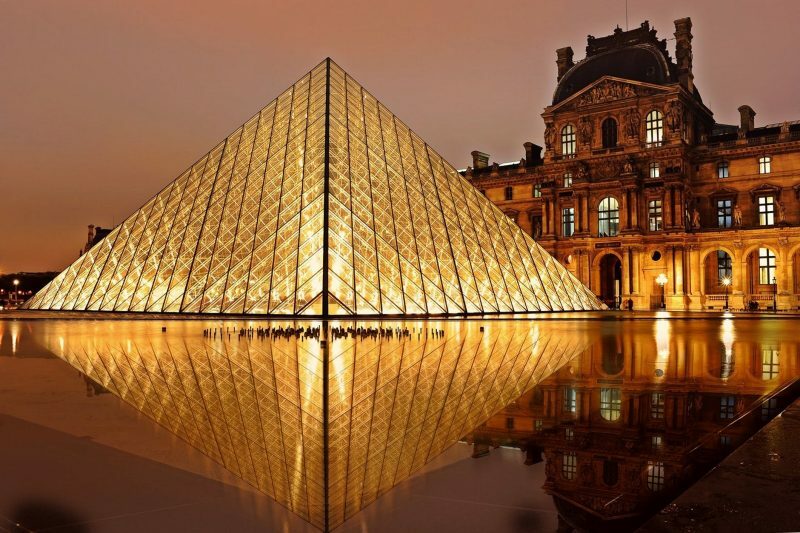 These all destinations are very beautiful to visit. We discussed the wat mangkon kamalawat temple, which is the most important and largest Buddhist temple in Bangkok. Read this article for more information about these all places. If you like this article so please share this with your friends and write the other information and feedback about this article in the comment box. 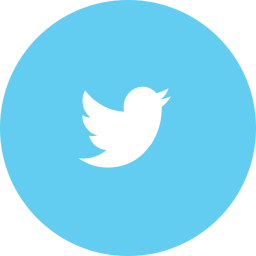 I must say it is great information. These all are best places to hang out. 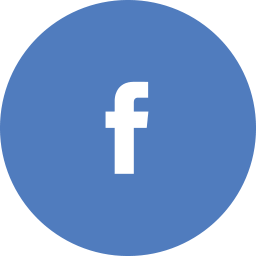 Images also make your blog attractive. Thanks for sharing this informative Article.